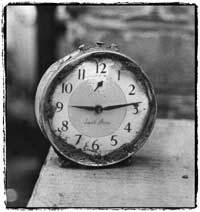 On 21 October 1966, over 40,000 cubic meters of debris covered the village of Aberfan near Merthyr Tydfil, The classrooms at Pantglas Junior School were filled by a build-up of water in the accumulated rock and shale, which suddenly started to slide downhill in the form of slurry killing 116 children and 28 adults. This image shows the exact time the wall of slurry hit this house. Please think of those pupils and adults who lost their lives this morning. Pupils at Gelli Primary have supported the Breast Cancer awareness day "Wear it Pink" annually. 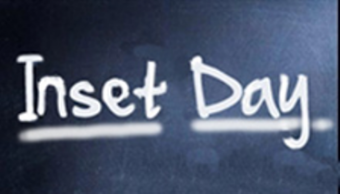 This year due to our planned INSET day we will be supporting it on THURSDAY 22nd OCTOBER. or do anything pink related from the Dear to wear pink website. PLEASE DO NOT SEND CAKES IN FOR PUPILS TO PURCHASE ON THIS DAY. This is an optional non uniform day and may I remind parents that the school does not require parents to buy specific clothing, purchase any merchandise specifically for the day only to make a donation of your choice to the charity through the school. 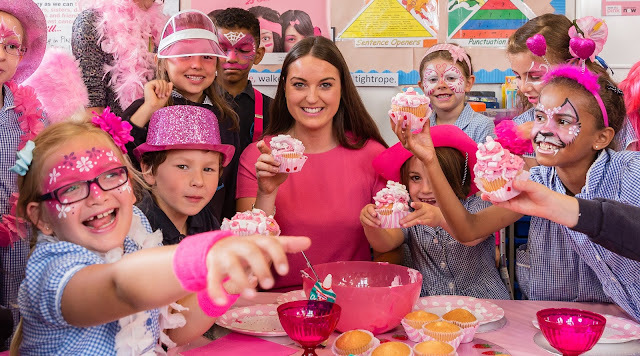 Pupils not wishing to dress in pink can wear school uniform. They can, however, make a donation if they so wish. The staff are involved in In-service training at school on Friday 23rd October. School will be closed for all pupils. School re-opens after the half term holiday on Monday 2nd November. Breakfast Club will be open from 8 a.m. It might seem like a convenient place to drop off the kids, but new figures show the number of tickets issued for stopping on the zig-zags outside schools have almost doubled in 2 years. The number of fines issued rose from 14,564 in 2011 to 28,169 in 2013, freedom of information figures obtained by AXA Car Insurance show. But it seems only 17% of people know stopping on zig-zags is banned at school-run times, their research says. 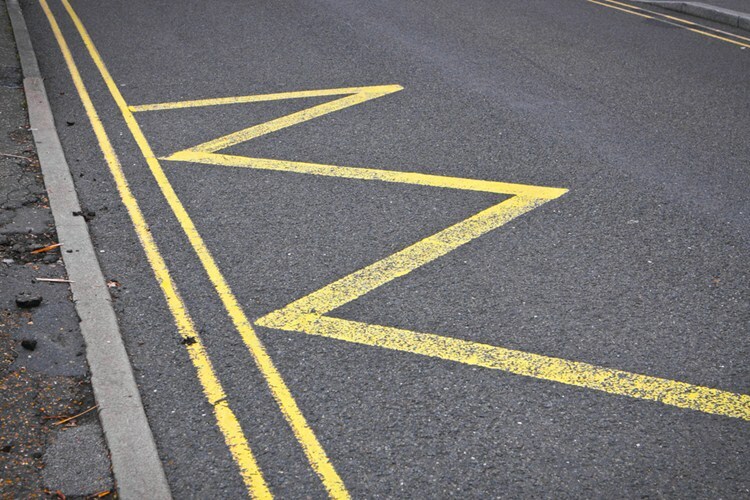 While it may be well known that you can't park on yellow zig-zag lines, you also can't wait or even stop momentarily to drop off or pick up passengers, according to the UK Highway Code. The Local Government Association explains that this is because parking on yellow zig-zags outside schools puts children at risk, as outside school gates there are lots of children running around, buggy congestion and little ones on scooters and bikes. Please do not park or drop off your children on the Zig zag areas outside school. We are working with our community to make Gelli Primary a safer place, please co-operate.